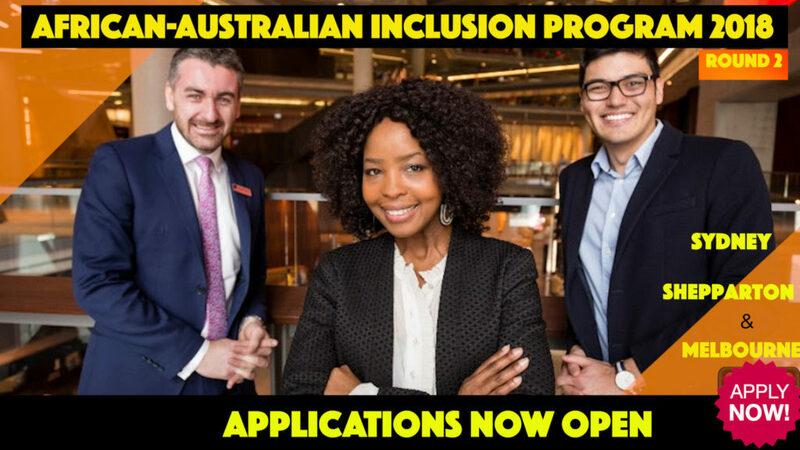 Jesuit Social Services in partnership with National Australia Bank (NAB) are pleased to announce that applications are now open for the latest round of the African Australian Inclusion Program (AAIP) in Melbourne, Shepparton and Sydney! The application period runs from Friday 3 August 2018 through to Wednesday 19 August 2018 (extended from 15 August). The AAIP provides six months of paid, supported work experience at NAB for qualified African-Australians. 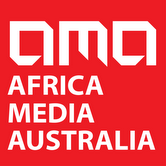 Lack of local work experience prevents qualified African-Australians from gaining employment. We help to overcome this barrier by offering work experience in professional business roles. Since 2009, over 382 Participants have taken part in the AAIP. Click the APPLY NOW to proceed with your application. You will be advised by email if you are successful in obtaining an interview. If you do not respond to the offer within the specified time-frame, the offer will no longer apply and you will lose the opportunity to interview for the program.